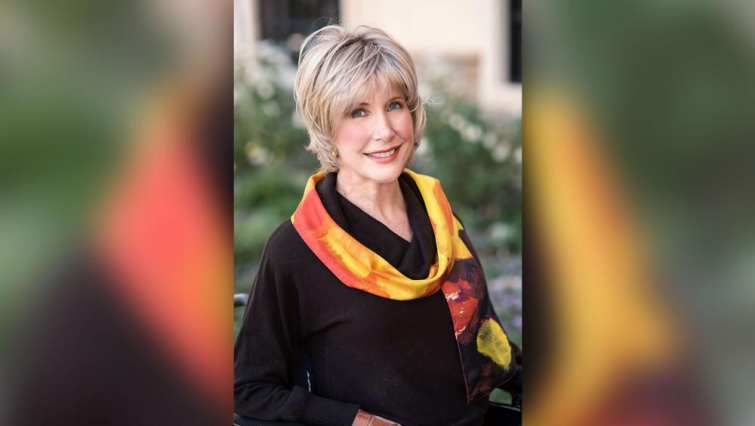 After recently receiving her second cancer diagnosis and asking for prayer ahead of surgery, Christian author and advocate for people with disabilities Joni Eareckson Tada shared some wonderful news in the latest update posted on the Joni and Friends website. "We are happy to report that Joni's doctors are pleased with the outcome of the surgery and she is resting comfortably," the website reports. "Joni is incredibly grateful for your prayers and encouragement; she is lifting up prayers of thanksgiving for all of you who have prayed on her behalf." On Monday afternoon, Tada, 69, underwent surgery to remove a small cancerous nodule that had developed at the site of the mastectomy she had in 2010. "God bless you for your heartfelt prayers for me as I underwent surgery Monday afternoon to remove a small cancerous tumor on my chest wall. Since it was a clean removal, my oncological surgeon is very optimistic. All went well, it was a small incision, and I am home and resting, feeling very hopeful and content," Tada wrote. "We now await the pathology report which, in turn, will determine the kind of treatment I'll be receiving, whether radiation, chemotherapy, or some other medication (and since this most likely is a reoccurring cancer, I will have to have treatment)." "I was absolutely overwhelmed by everyone's prayers – and, oh, were they effective! Ken gave out lots of 'Joni's Story' gospel tracts, reminding everyone who attended us (from the admissions desk to the pre-op nurses) that they were being prayed for. Ken even gave some books to a few of the staff," Tada noted. "I also prayed with my anesthesiologist who seemed very fascinated with my general health, given my quadriplegia. Pray that God will use those gospel seeds to awaken in each medical professional, a true thirst for the Savior." "Everything went so smoothly, so quickly, that I felt every path was paved on your prayers," Tada added. "...thanks again for your intercessions… your incredible care and concern means more than you realize!" Well-acquainted with challenging health issues, Tada has endured 51 years of quadriplegia, chronic pain, won her previous battle against stage 3 breast cancer after a mastectomy and chemotherapy. However, earlier this month, Tada underwent tests that revealed a cancerous tumor. "I am inspired by the many valiant people with disabilities and their families whom we serve every day at Joni and Friends; they are people who constantly persevere through personal crises," Tada originially shared in her announcement. "They do not doubt God's glorious purposes for their lives, why should I?" As further information regarding Joni's health is available, updates will be shared on the Joni and Friends blog and Facebook page. Keep her in your prayers!